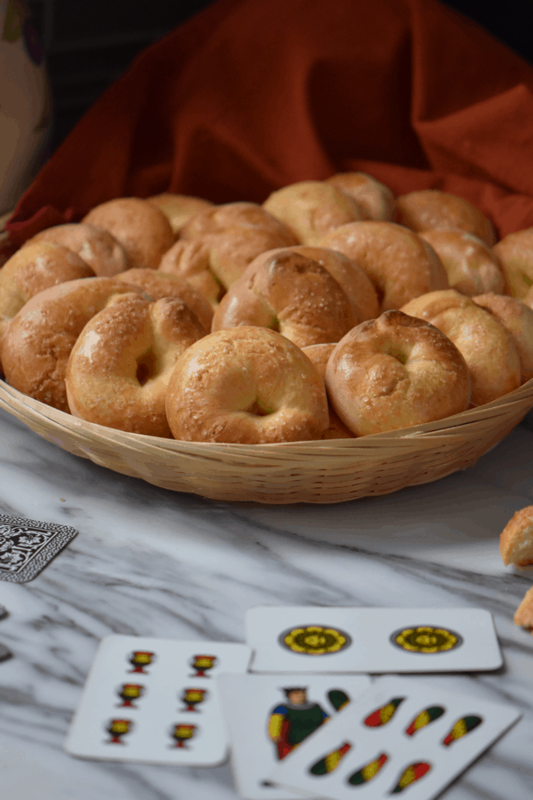 An authentic recipe for Italian Wine Biscuits originating from the region of Naples. 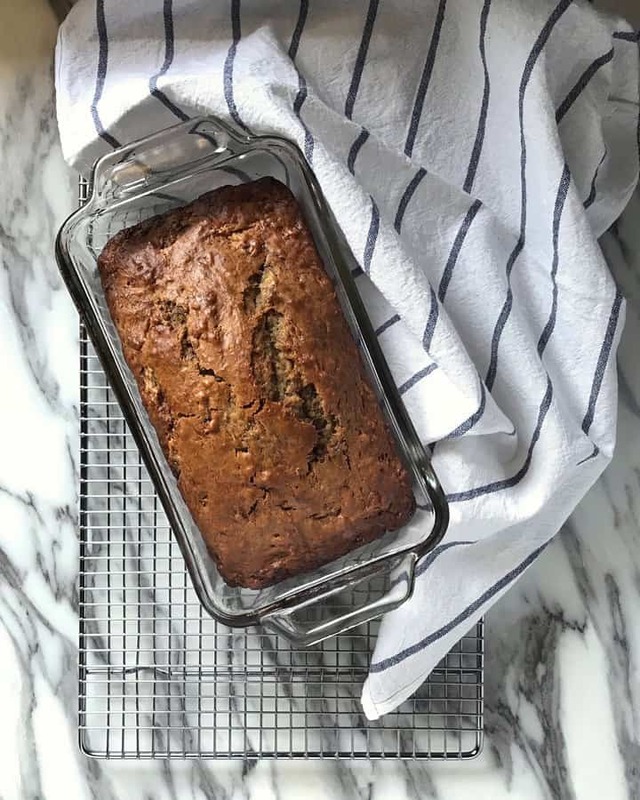 This popular finger food is easy to make and so addictive. Do you like to entertain? 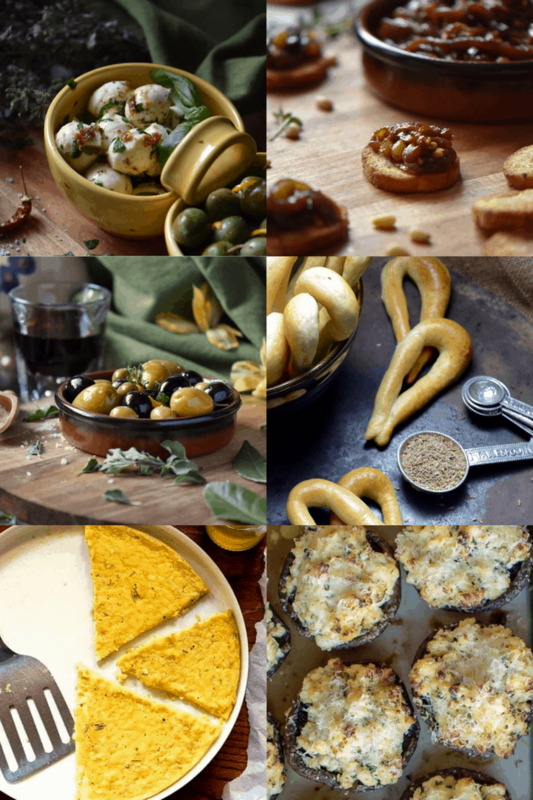 Are you looking for some of the best Italian Appetizers to serve at your next party? If you said yes, here are some easy finger food recipes you are going to love! 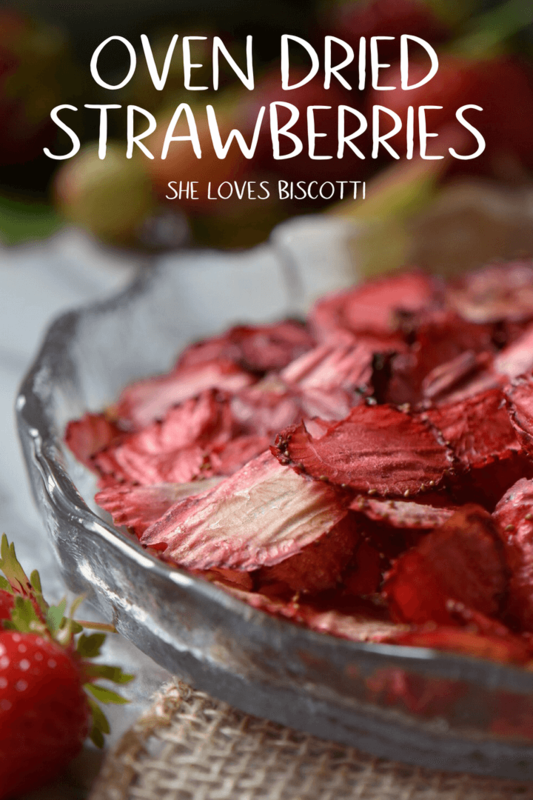 Oven Dried Strawberries -a healthy chip alternative! 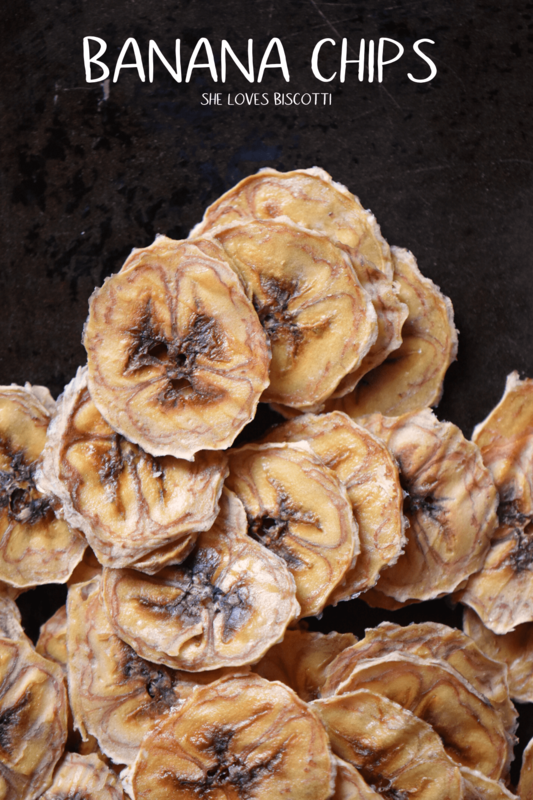 Are you looking for healthy chips with a tangy taste? 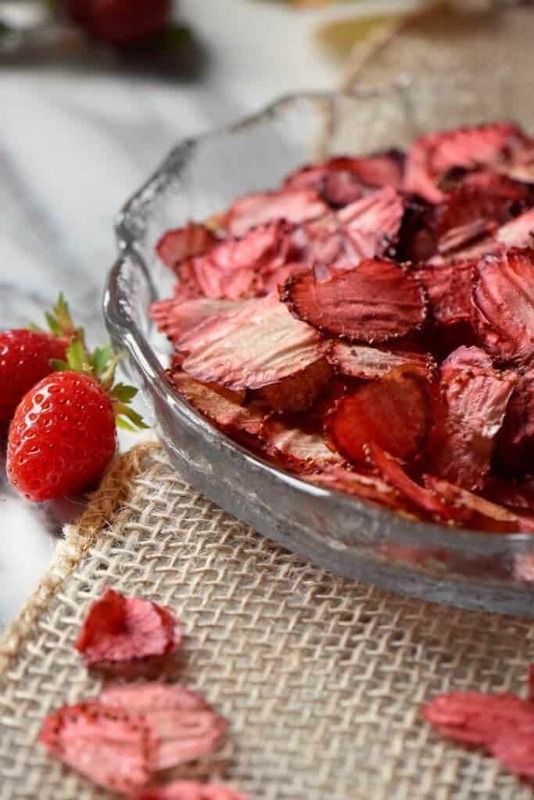 These oven dried strawberries might just satisfy that craving! 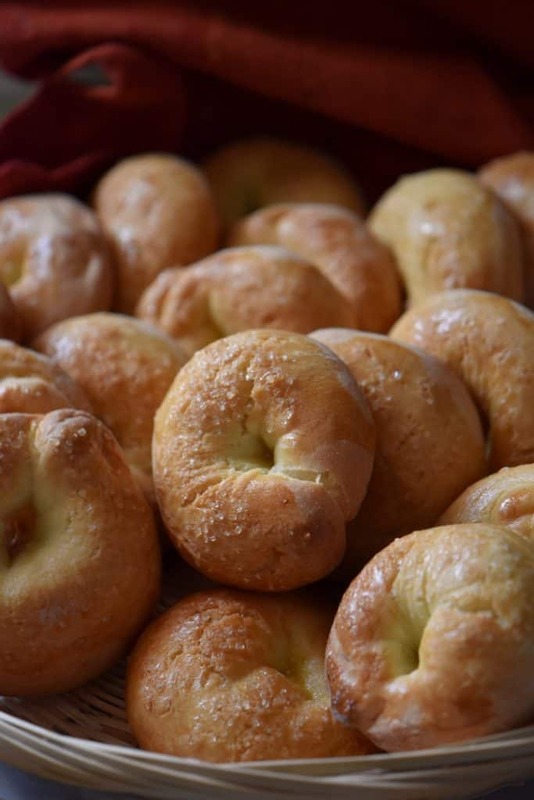 These easily recognizable traditional Greek Cookies, aka Koulourakia, are often associated with Greek Easter. 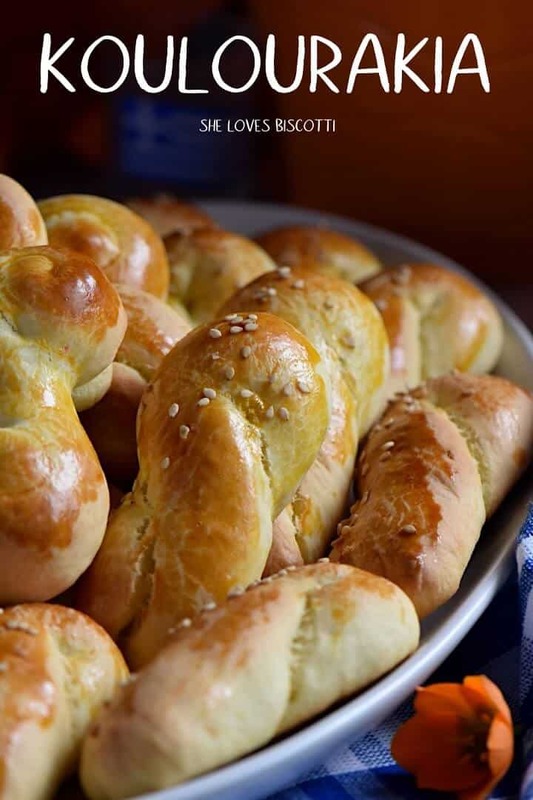 Once you taste these not too sweet, slightly crunchy on the outside and tender soft on the inside biscuits, with just a subtle hint of orange and vanilla, you will be making Koulourakia throughout the year. 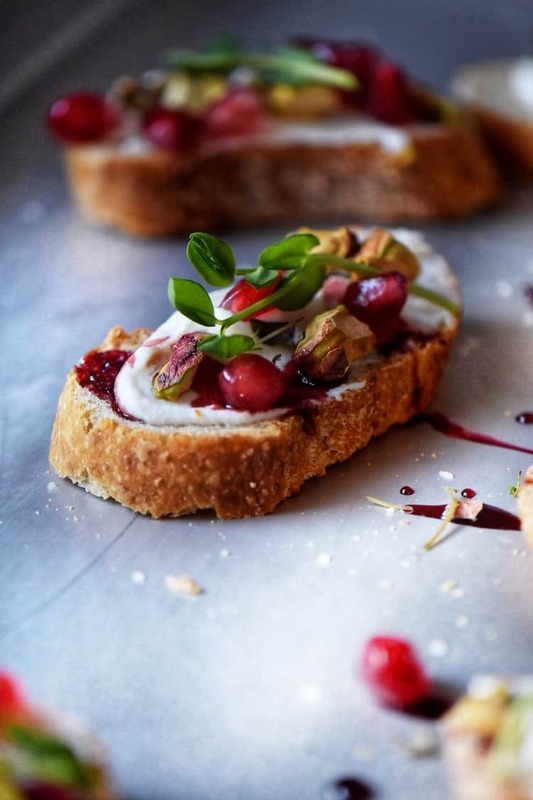 This whipped Ricotta Crostini Recipe with pomegranate is elegant, sweet/savory, and, like all Italian crostini recipes, tender on the inside and crunchy on the outside. 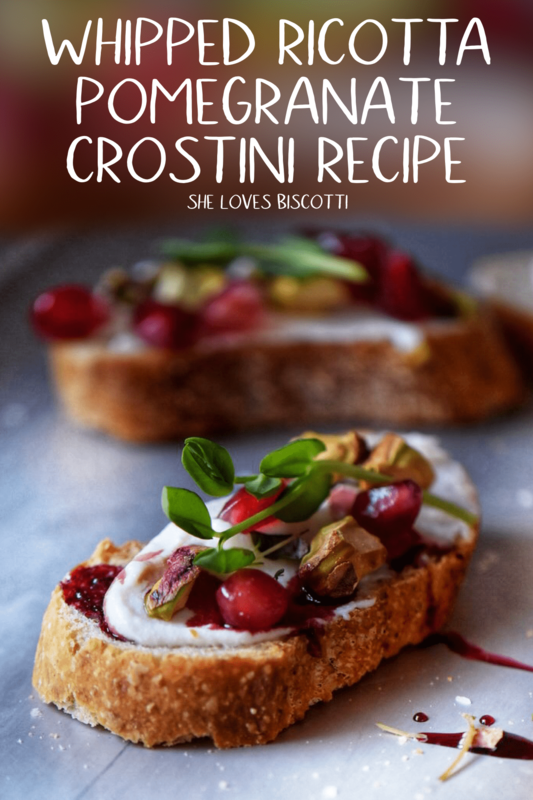 A must-try if you like easy and tasty appetizer recipes like crostini!